When you think of garlic, you probably picture dicing and sautéing the aromatic cloves. Maybe the aroma comes back to you and makes your stomach rumble. Or perhaps you imagine wearing a garlic necklace to repel vampires. Lucky for you, your necklace will also repel parasites and mosquitos and the garlic you consume will treat colds, kill bacteria, and boost immunity. Garlic really is as incredible as all that. Garlic is a crucial ally for natural health and useful for other purposes as well. 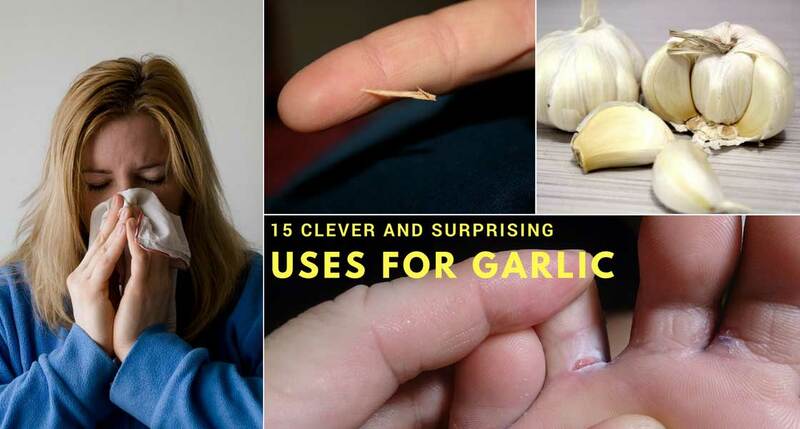 Below are 15 clever and unconventional uses for garlic. Raw garlic can be used to expel intestinal parasites. Consume about three cloves per day to help keep your digestive tract free of unwanted guests. To establish a thoroughly cleansing diet, incorporate lemon juice, raw honey, carrots, beets, and pumpkin seeds in addition to garlic. 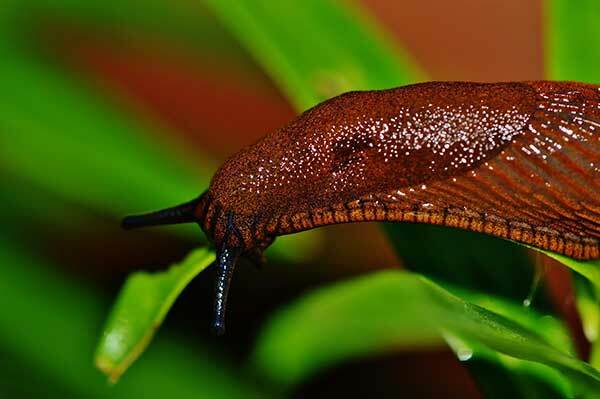 If you spent months planning and planting your garden, the last thing you want is for it to be dessimated by bugs. A simple garlic pesticide spray can ward off aphids, squash bugs, cabbage loopers and whiteflies. To make the spray, immerse three minced garlic cloves in two tablespoons of mineral oil for a full 24 hours. Strain the mixture and combine the mineral oil with a teaspoon of dish soap and 16 ounces of water. Mix and transfer to a spray bottle. Spray plants with nibbled leaves or other evidence of insect damage. Nobody wants to get mosquito bites. If you’re trying to stay away from DEET and other toxic chemicals, try garlic mosquito spray instead. Infuse minced garlic cloves in an ounce of mineral oil for 24 hours. Strain the mixture and combine the oil with one teaspoon of fresh lemon juice and two cups of water. Transfer the mixture to a spray bottle and use as bug spray.